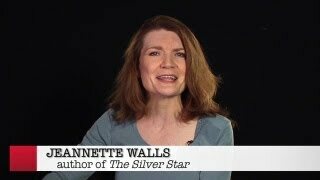 The Silver Star by Jeannette Walls is up for consideration for our list of 1001 SWEET READS. What's your status with this book? Is this you? Let us know. 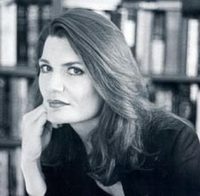 If not, help out and invite Jeannette to Goodreads.